In 1980, founder and owner Francis Fournier began work in the refrigeration trade, apprenticing under his father-in-law and working for a local family owned business for 17 years. 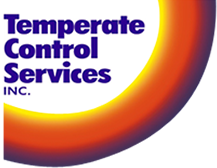 In 1997, alongside his loving wife, Francis established Temperate Control Services Inc. Specializing in restaurant equipment, refrigeration, and HVAC service, business quickly grew helping customers maintain their equipment as efficiently and cost effectively as possible. Honesty and integrity has, and will always be the staple of Temperate Control Services. By the year 2000, Temperate Control Services became a proud member of the Better Business Bureau. Our team chose to expand services to include sheet metal fabrications, allowing for HVAC installations. 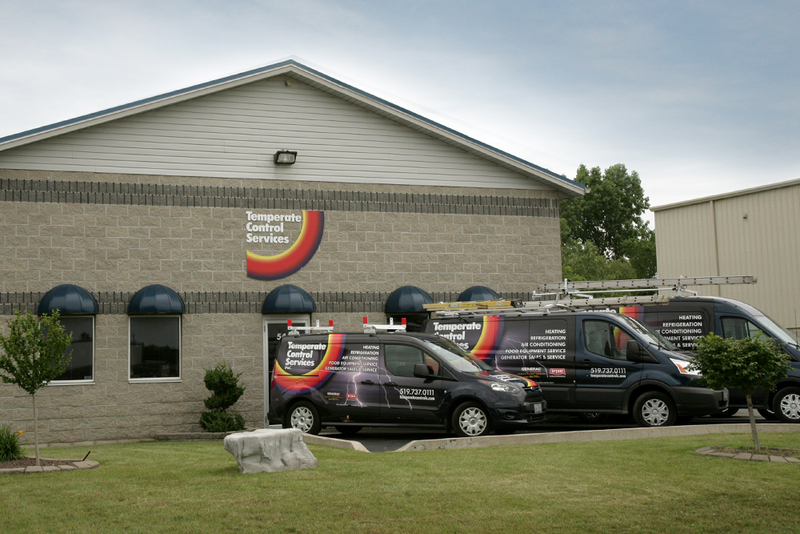 The addition of technicians, service vehicles and equipment sparked the move to a larger facility in Oldcastle. Temperate Control Services began selling and installing automatic natural gas standby generators, and is now an authorized "Generac" sales and service dealer. 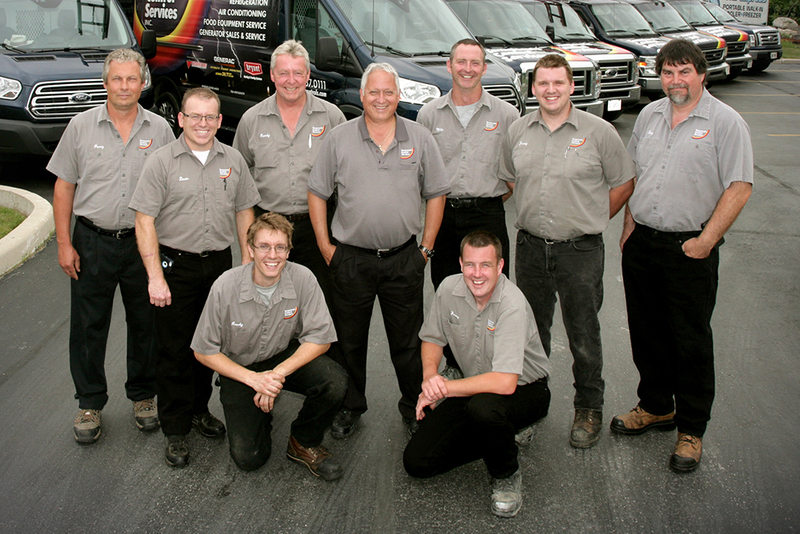 A fleet of nine service trucks and eleven employees are ready to support your heating and cooling needs as authorized "Carrier" dealers. Realizing the need for mobile walk in coolers and freezers, Temperate Control Services built a walk-in freezer trailer (branded Polar Express) and began to rent it for emergency refrigeration and special occasions. With the quick success of Polar Express, additional refrigerated trailers of different sizes and features were built including draft beer dispensing units geared to outdoor parties and events. Visit www.polarexpress.ca for more information about our portable refrigeration services. As a special tribute, we wanted to mention the memory of our dear friend and employee, Jeff Boyle (September 18, 2005).